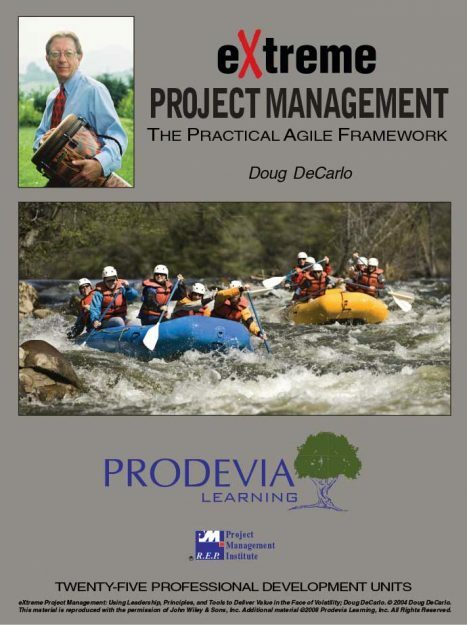 eXtreme Project Management sits squarely on the foundation of well-accepted core practices that underpin the entire agile project management movement. 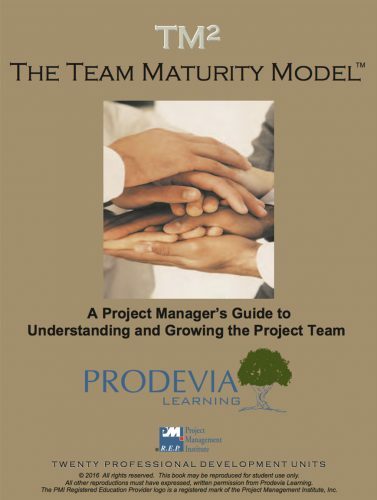 When traditional project management methods fall short in the face of volatility, eXtreme Project Management delivers the flexibility required in most of today's projects. 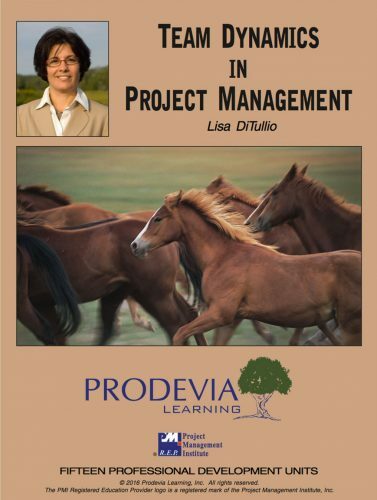 eXtreme Project Management can be understood and utilized by various stakeholders; compliments any development or delivery lifecycle and results in quick ramp-up, early adaptation to sudden opportunities and risks, and reduced time to market. 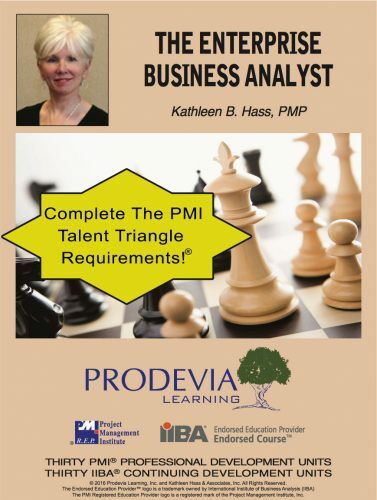 Course Credit: 25 PMI PDUs upon course completion. Category A / 11 Technical, 11 Leadership, 3 Strategic. eXtreme Project Management will provide you insights, agile leadership practices and essential tools for succeeding on projects that feature high change, high speed, high uncertainty and high stress. Credit: 20 PMI PDUs upon course completion. Category A / 0 Technical, 20 Leadership, 0 Strategic. 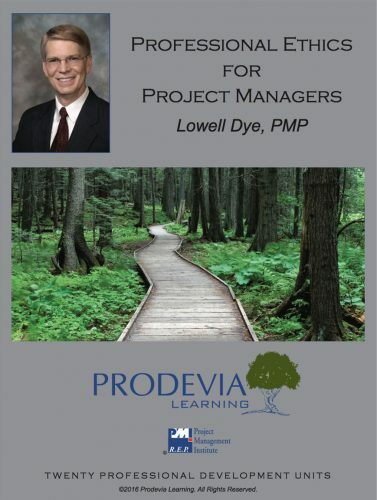 Credit: Project Management Professionals (PMP®) earn 15 PMI PDUs upon course completion. Category A / 0 Technical, 15 Leadership, 0 Strategic.